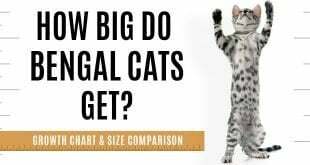 Home / Bengal Cat Breed / A Spotted Cat or a Striped Dog? 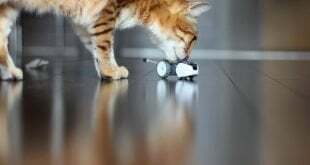 The story behind the beginnings of today’s Bengal Cat. The year was 1971, and after an enjoyable family dinner Dr. Willard Centerwall gathered his children together for a most interesting proposition – how would they like to be involved in developing a new house pet! 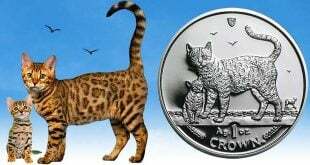 He excitedly shared with everyone the idea of creating either a domestic cat that looked like a miniature leopard, or a dog that had stripes like a zebra. 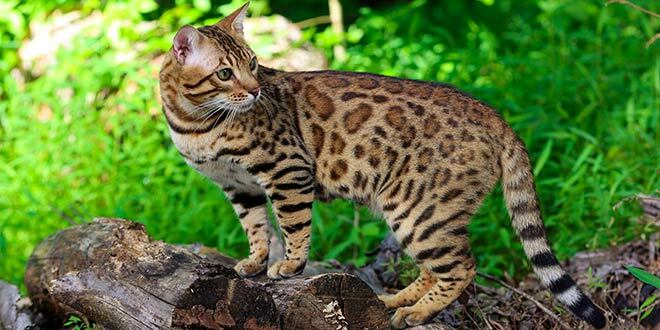 The house cat that he described was as exotic and wild-looking as a leopard or ocelot, but it would have the sweetest of dispositions – just like any cat that lies on your lap and purrs contentedly. The excitement with which he described this amazing cat seemed to captivate his children. They were game, and when it came time for them to vote, the spotted cat won over the striped dog by a landslide. 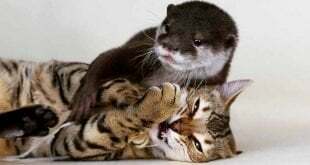 Unbeknownst to them, however, at that time their dad was working on a very important research project that involved the Asian leopard cat and their immunity to feline leukemia. Let’s just say that he may have had a slight bias when he was presenting the two possible projects for them to get involved in. My grandfather was an incredible human being, always getting the most out of everything and doing the most with what he had. He went from humble origins – growing up in a single mother home that struggled to put food on the table – to graduating with honors from Yale School of Medicine. 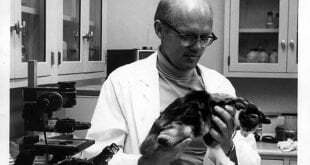 He gave so much to the world, from discovering screening methods for genetic disorders, and serving the poorest of the poor as a medical missionary in South India, to studying unreached people in the Amazon Basin. My grandfather didn’t stop there, however, for he also served our nation and fought for our freedom, in the Second World War, where he was captured and kept in a Japanese POW camp for about a year (that is another story)! 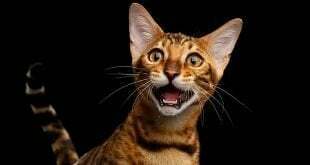 Yet, of all the things that he was involved in, I can’t help but proudly grin from ear to ear when I think of the role his cats had in developing what is now the famous Bengal cat breed. 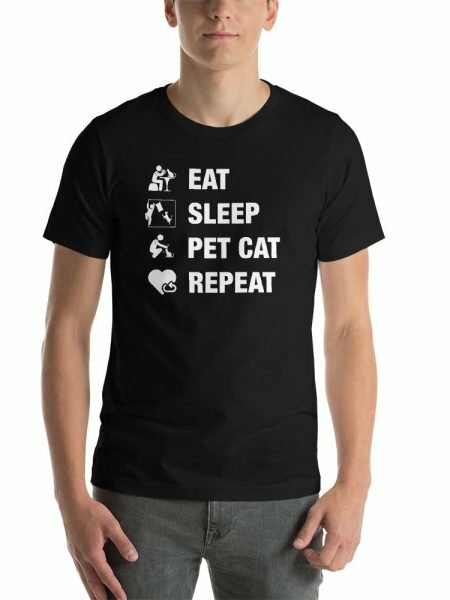 In the years that followed that exciting meeting around the dining room table in the Spring of 1971, the Centerwall household was Cat Central. 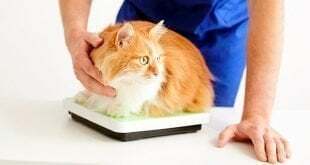 My mother can remember the innumerable litter boxes that had to be changed, the special diet (dead, frozen chicks – yuck!) 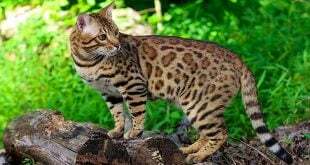 and care (being very gentle and patient, and not letting them get outside) that Asian Leopard Cats required, and the many first and second generation kittens that had to be tamed. As most of the early breeders can attest to, breeding and having ALCs and F1s, is no easy task. Those were years of countless disappointments, and much trial and error. 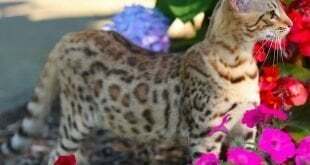 The Asian Leopard Cat males were bred to black house cats. My mother can remember the great joy and excitement of seeing the first litter of spotted kittens born! From the birth of the first litter, to the many that followed, there was much work to be done. My mother named, cared for, and tamed the instinctively wild kittens that came out hissing – even though they couldn’t see anything. It was an interesting and exciting yet busy time. Once the kittens were old enough to be separated from their mother, homes were found for them, so they could grow up in a safe, loving environment, and bear kittens of their own. My mother raised the most promising kittens, while the rest were found good foster homes. All involved were volunteers, and sadly enough accidents did happen now and again. 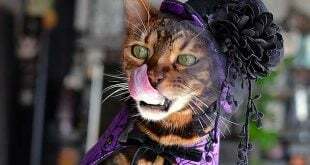 Some kittens got lost while others died (for one reason or another), and then there were those cats that were not good mothers, or did not have good litters, or could not have kittens at all. In 1977, my grandmother was given the position as head of Child and Maternal Health for the State of California and moved up to Sacramento. My grandfather stayed with my mother, so she could finish high school in Southern California. A year later, my mother – the youngest in the family – went away to college, so my grandfather moved up to Sacramento too. 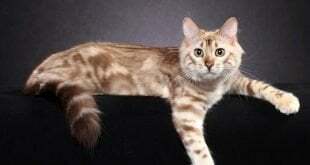 Then, in 1980, a friend of my grandfather’s introduced him to Jean Mill, who ended up becoming a very close family friend and taking a key role in developing the recognized Bengal breed. Due to everyone moving away from Southern California, my grandfather had to find new places for the many cats and kittens. 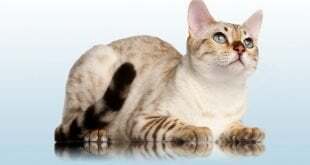 As it turned out, he ended up giving many of his breeding stock to Jean Mill (who had previously worked with Asian leopard cats, and their hybrids). The cats my grandfather gave to Jean Mill became the founding breeders in her program. Amongst those cats was Favorite (Favy), named by my mother for having such beautiful markings and a more docile personality. Favy was indeed a special cat and she produced many kittens that helped advance the breed. Later, Jean Mill obtained still more of Dr. Centerwall’s cats from Gordon Meredith when he was unable to continue caring for them. With Jean Mill, the bengals were in the best of care and well on their way to making my grandfather’s dream a reality. 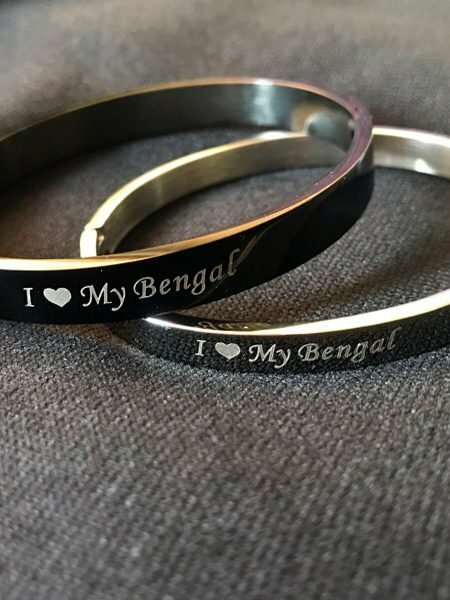 Jean Mill is the one person who can claim to have created the registered Bengal breed. 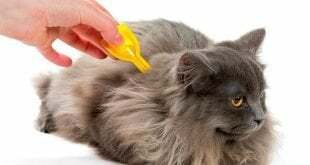 Her tireless efforts through decades of hard work were finally recognized, and the world stands in awe of what is now considered the most popular of cat breeds. I can remember talking with Jean Mill for hours, and listening to the stories of her adventures with these cats. 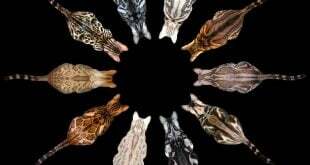 I still can remember Jean Mill’s great frustration as she shared how she lost almost all of the earlier photos of her Bengal cats. She had sent the photos in to try to get the breed recognized, only to discover that the photos had somehow disappeared in the process. To get the breed registered was indeed an adventure full of resistance, roadblocks, and setbacks; nevertheless, there were many moments of joy, excitement, and success that kept fueling the motors which eventually brought the long, arduous project to the now well established breed. 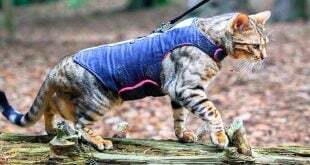 As I look across the Internet and see striking examples of Bengal cats, I can’t help but smile as I recall the story of when my grandfather, over 46 years ago, excitedly shared his adventuresome idea with his children. I can say with certainty that now, almost half a century later, what he dreamed of has become a reality. If my grandfather were alive today, and saw Jungletrax Justified Prestige, he would beam with pride and be overwhelmed with joy at seeing – right before his eyes, in all its glory – what had once been only a dream. 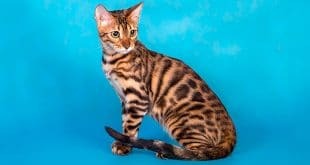 Like Anthony Hutcherson and others, there are many Bengal breeders that have dedicated their lives to making a more perfect Bengal cat – a cat that has been in the making for decades. I applaud their hard work and dedication and thank them all for being part of this beautiful experience. I now find myself training as a pediatrician at Loma Linda Children’s Hospital, the same hospital where my grandfather taught pediatrics many years ago. 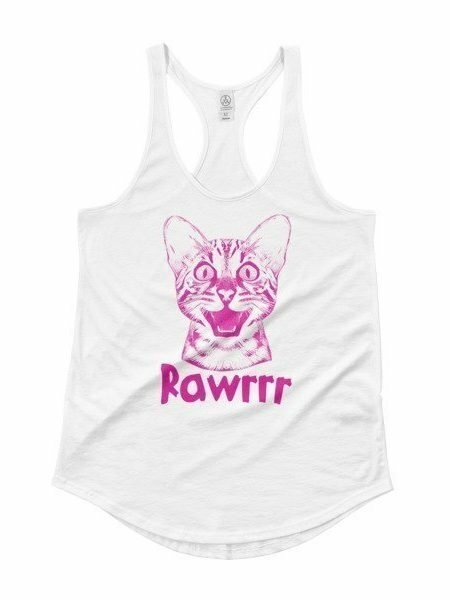 Finally, I have the place and time for a Bengal kitten of my own, and I am thrilled with excitement at the anticipation of having my very own domestic cat that looks just like a miniature leopard, has the sweetest of dispositions, lies in my lap, and purrs contentedly. 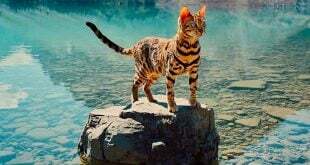 Now that a spotted cat has been firmly established, I might have to take on the challenge of developing a striped dog! 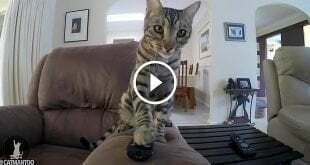 Home » A Spotted Cat or a Striped Dog? Wonderful article! Love the photos! 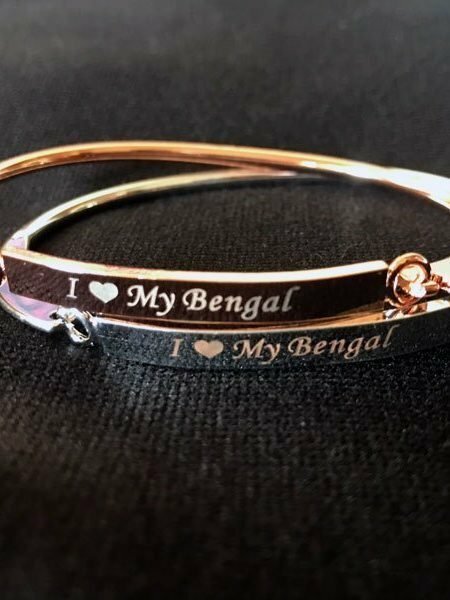 As one of many enthusiastic registered Bengal breeders we owe so much to your grandfather and Jean Mills and others for this amazing, beautiful breed and fun adventure! 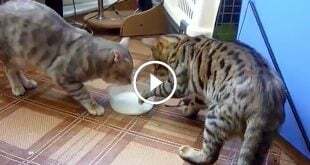 Many thanks to your grandfather for his early studies and creative vision of a domestic lap leopard cat. I’m lucky to own one of Anthony Hutcherson’s cats Jungletrax Sweet Scion, and I feel blessed and excited to join with breeders across the world in continuing your grandfather and Jean’s vision.